If you are one of the Nokia E6 users then probably you might have received and been notified by these app updates for your device. 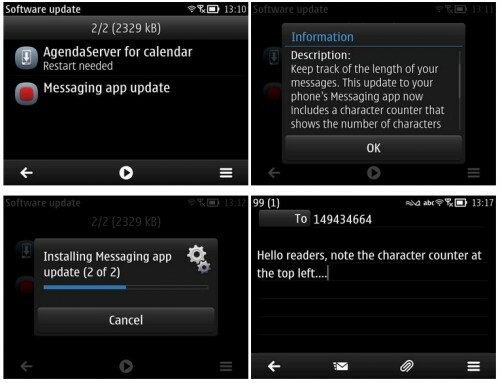 A messaging and calendar updates have been released to Nokia Belle enabled E6 (and probably to those have not been updated yet, so, update now). The messaging update brings new functions such as a character counter that appears on top left. While the Calendar app update enables a fix on Lotus Note Traveler. These are two app updates that surely makes your E6 smarter and more reliable as a business smartphone. I had some problems with this nokia phone: I scratched the screen with a BIC cap……. I asked Nokia some info about Corning Gorilla Glass and the answer was that, basing on my IMEI, on my phone there is no Gorilla Glass……. Very good product review update! I knew it. Truly appreciate your approach to help people by giving problem solution here. Thanks! Nokia is facing great challenge from its rivals really. But they are doing well in the competition. Like to read reviews here. appreciate you though messing apps also exciting. Thanks! Belle is very ok, works fine. 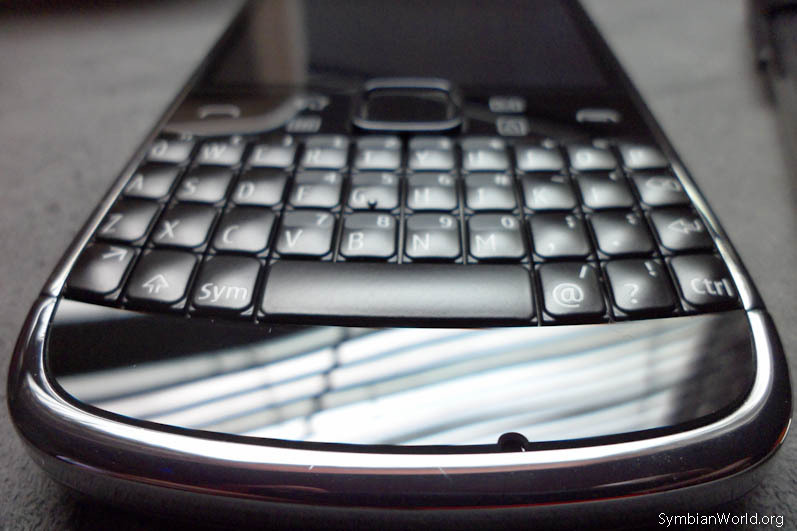 BUT if have a E6 and jou are used to read 5 e-mail account’s and have many appications on you screen buy the Nokia E7. The screen layout off Belle have no space for many e-mail, social media and application shortcuts. I’m going back to Anna ! wayanad resorts is the ultimate destination to wind up and relax. I found this is an informative and interesting post so i think so it is very useful and knowledgeable. I would like to thank you for the Efforts you have made in writing this article.